We always have ready-to-go Sheds or Garages on our shed locations. Visit one and you could have a shed at your location in just a few days! 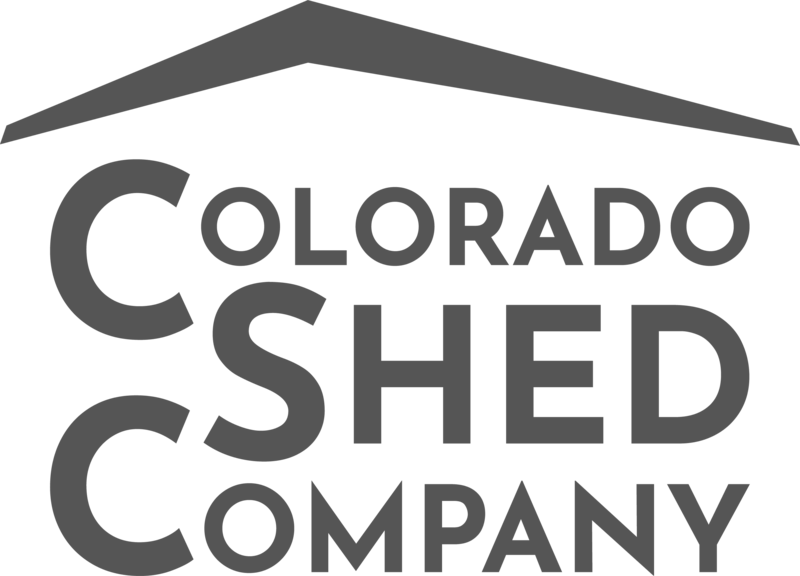 The Colorado Shed Company (formerly Innovative Structures Inc.) is located on the Eastern slope of the Rockies six miles east of the small, sunlit town of Canon City, Colorado. CSC exists for your shelter and storage needs. 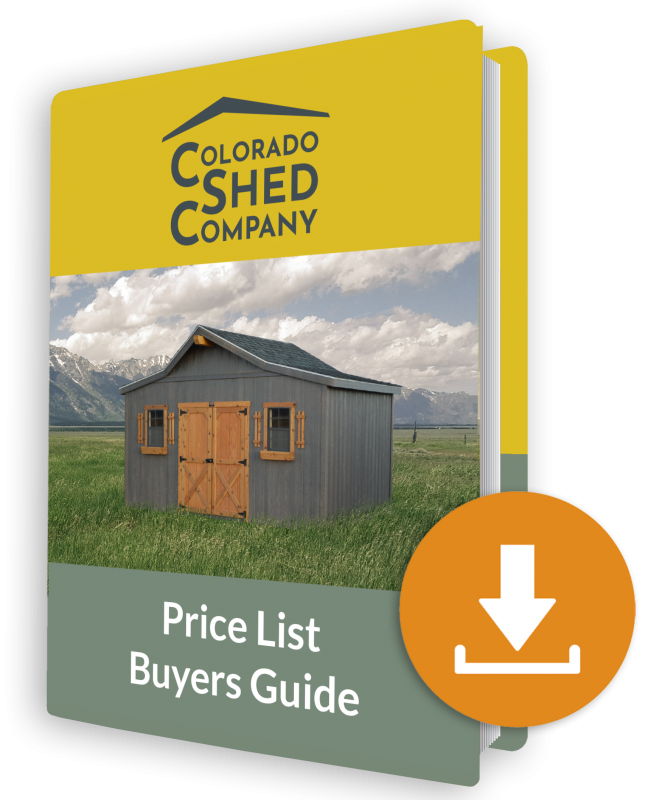 CSC has been providing quality structures for Colorado since 2004, when founder Devon Eicher began constructing backyard storage sheds and gazebos. In 2014, Devon and his wife Lora felt called to leave the state to care for aging family. 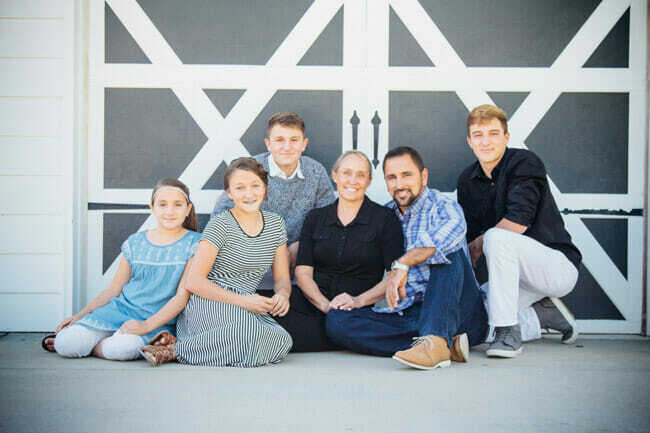 CSC was purchased by new owner J. Nelson Hoover who brought with him 20 years of construction and management experience and a belief in the Christian value system on which the company was founded. To serve our community and beyond with quality workmanship, unbeatable service, and integrity with all the structures we build.